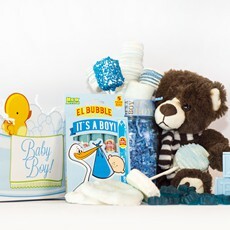 We love helping couples, their family and friends, welcome new babies into the world! 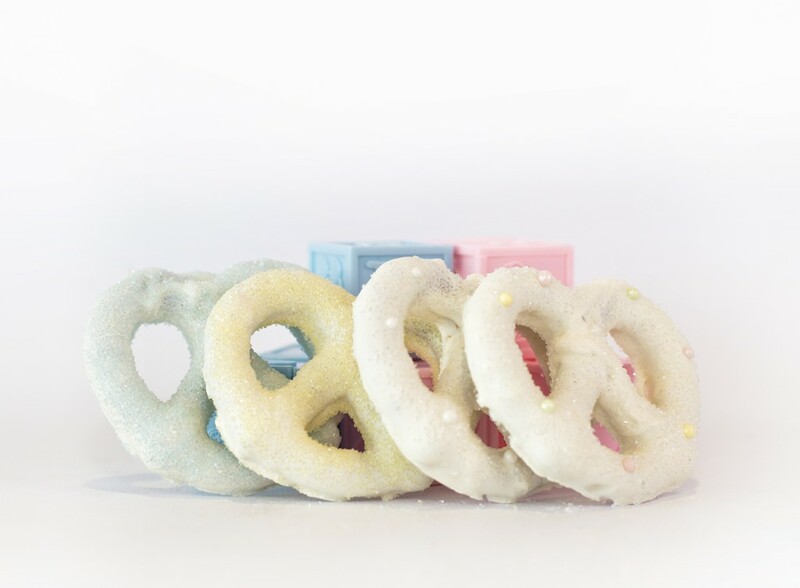 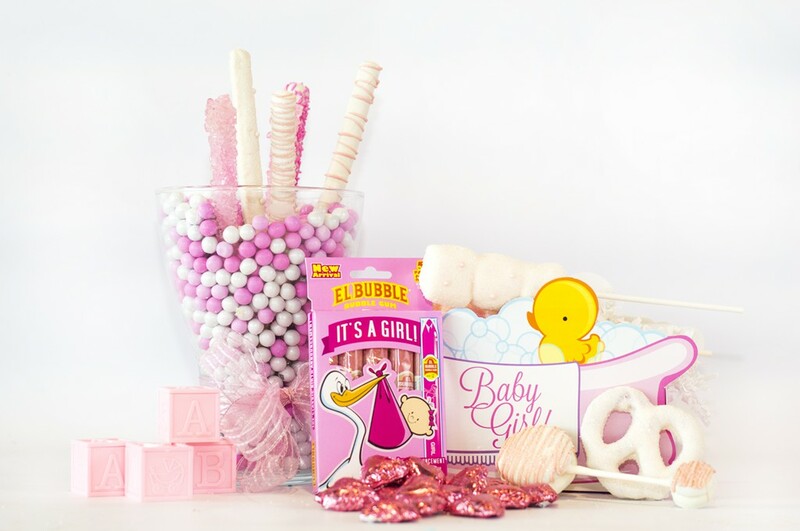 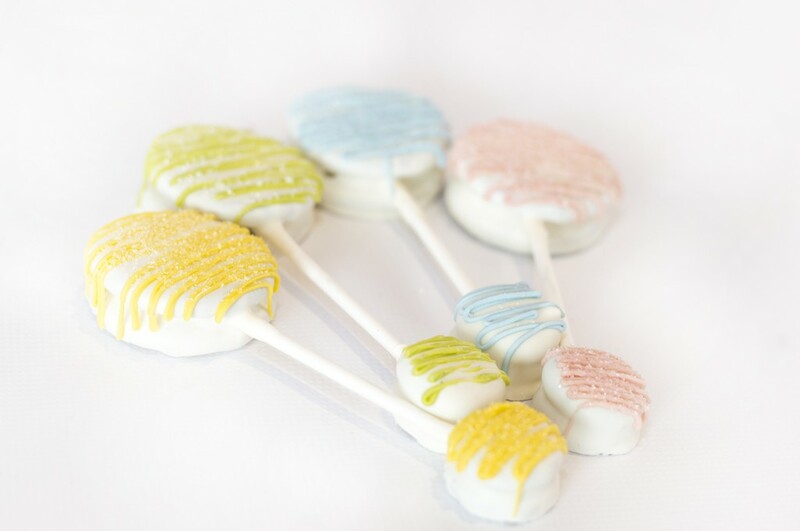 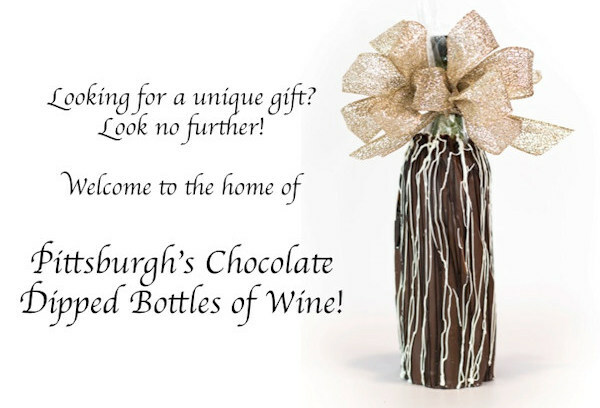 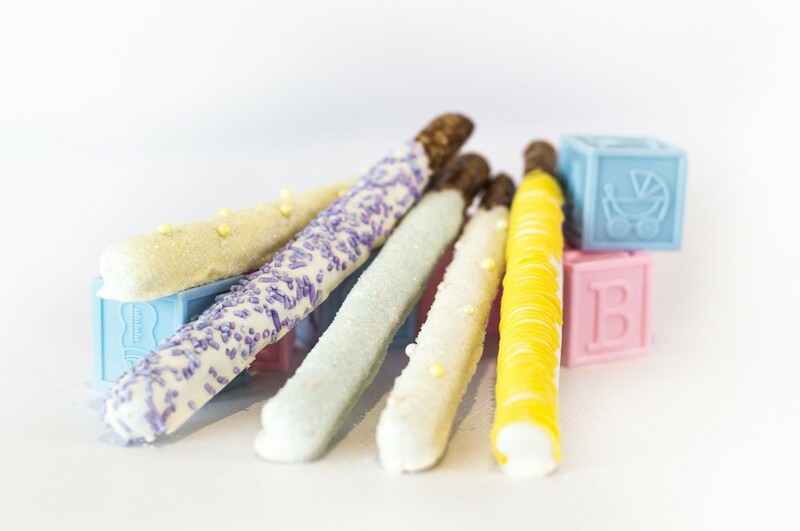 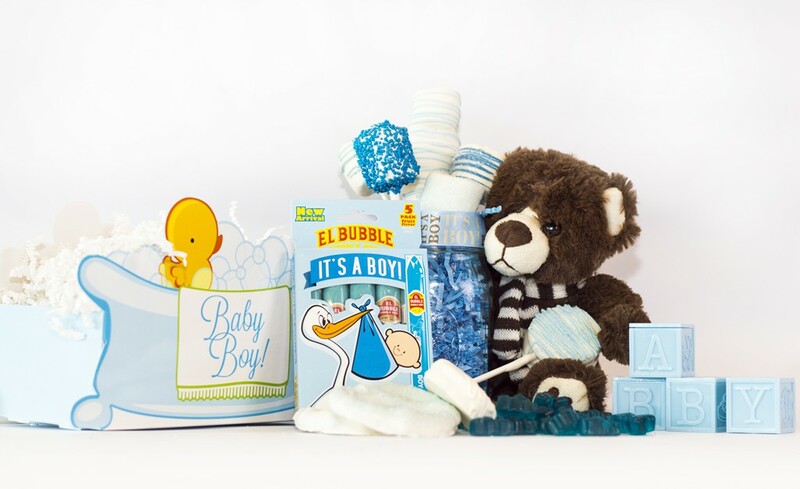 Whether you want help revealing your baby's gender, want to say thank you to shower guests, or want to send the new parents a gift, we can come up with the perfect treat! 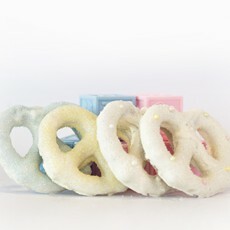 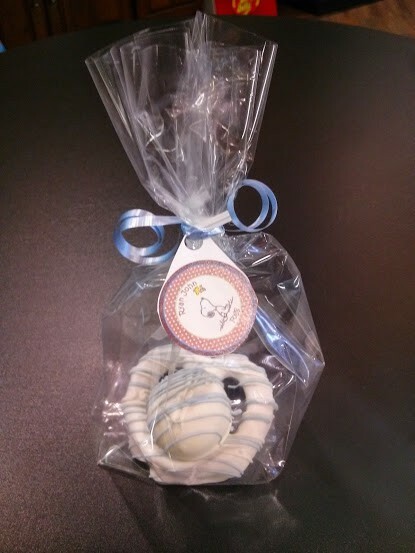 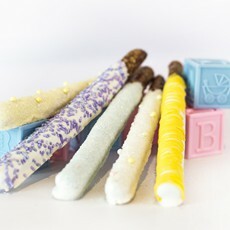 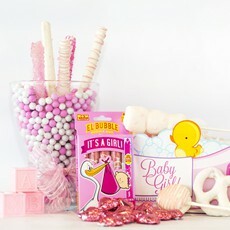 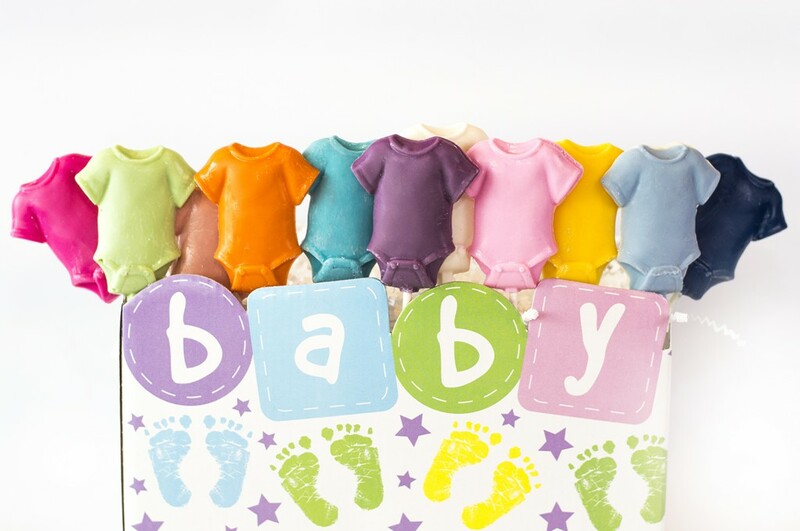 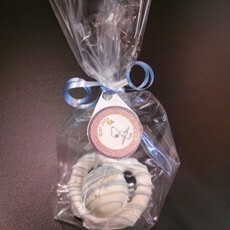 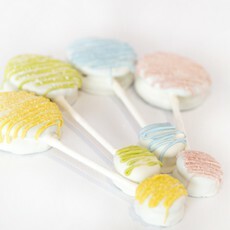 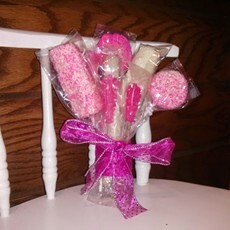 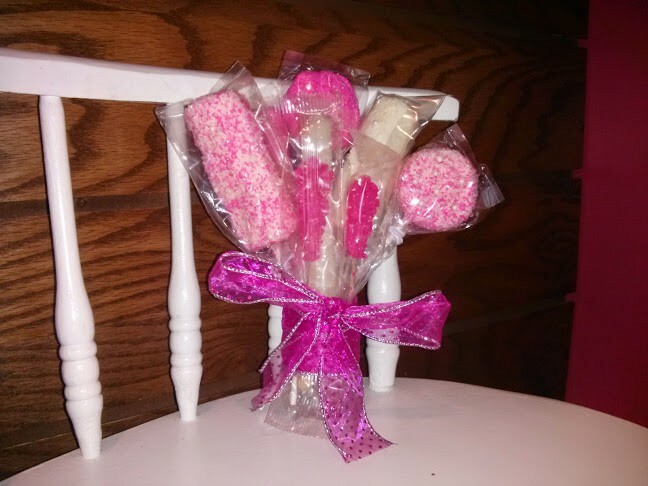 Contact us today to create a special sweet for your new addition!"